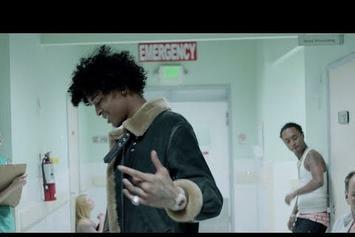 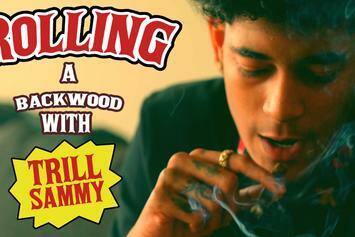 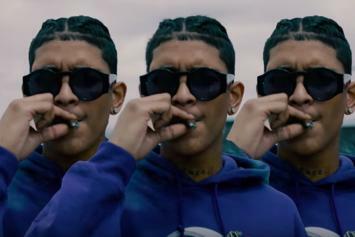 Trill Sammy can't help but laugh at Lil Dicky's police acting skills. 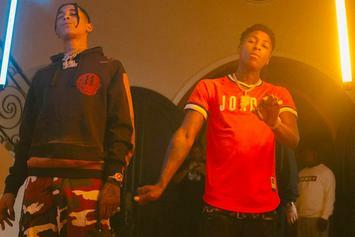 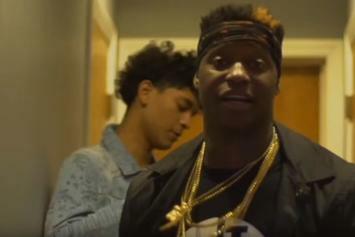 Watch Phresher's new video for "Tag" featuring Trill Sammy. 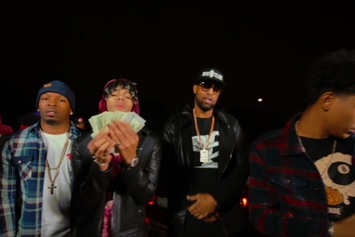 Watch Slim Thug's new video for "Watch Out" freestyle featuring Trill Sammy & Dice Soho.